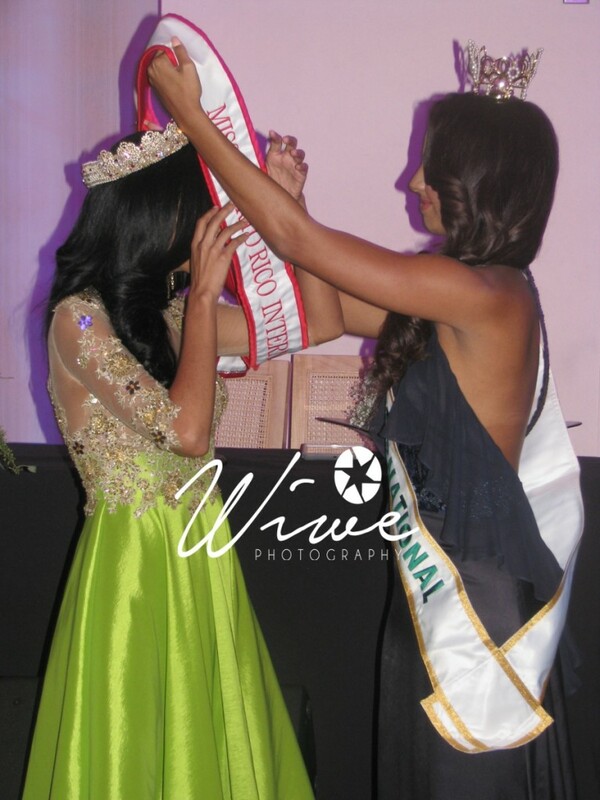 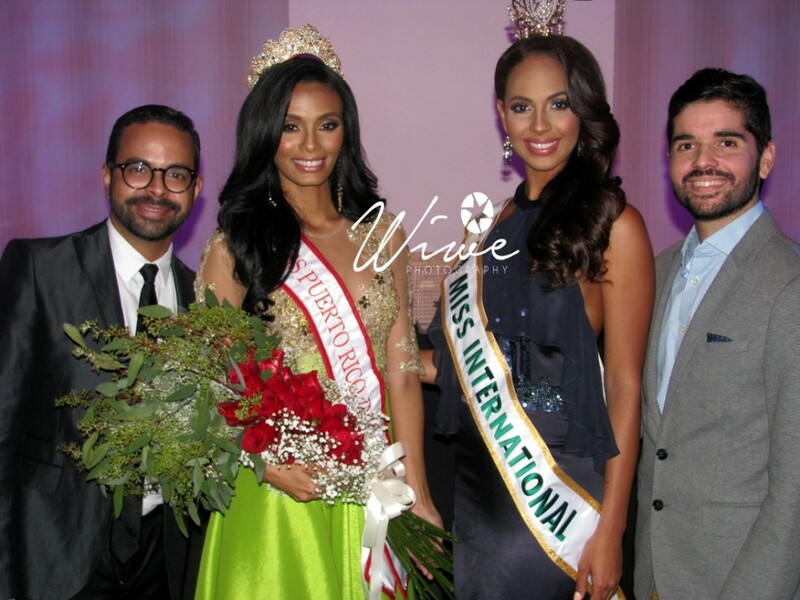 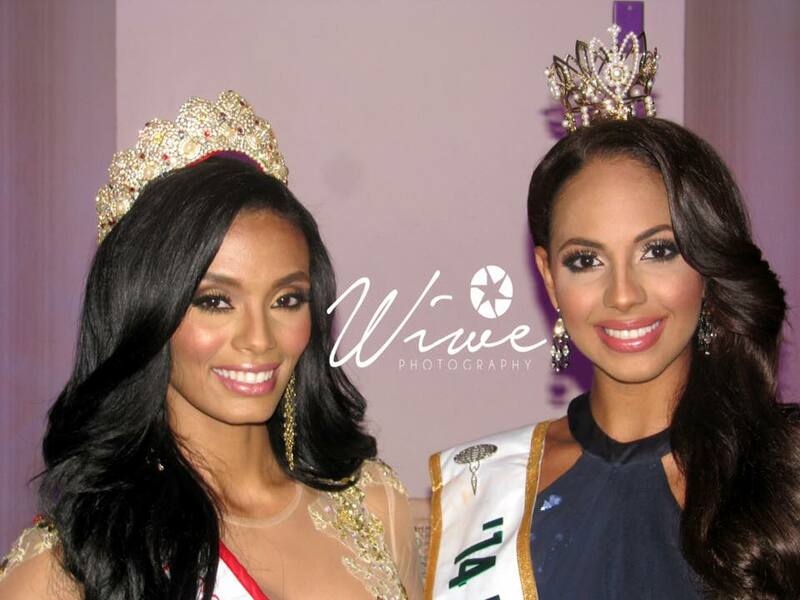 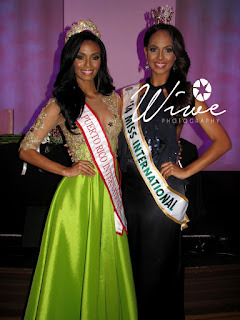 Wilmary Monción Román was officially crowned Miss Puerto Rico International 2015 last October 1 at the San Juan Marriott Hotel by the reigning Miss International Valerie Hernandez. 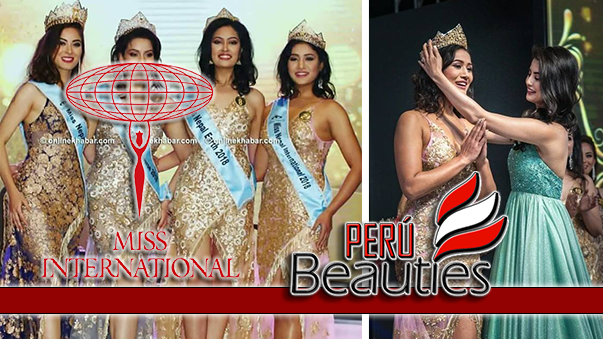 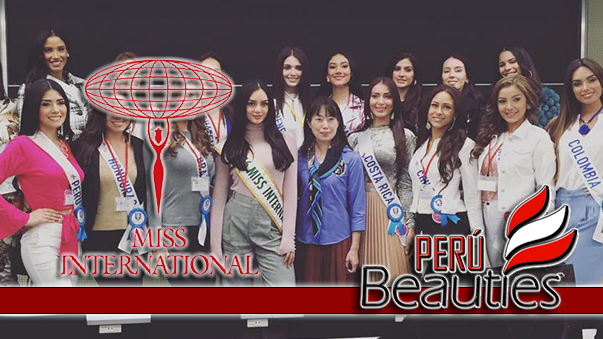 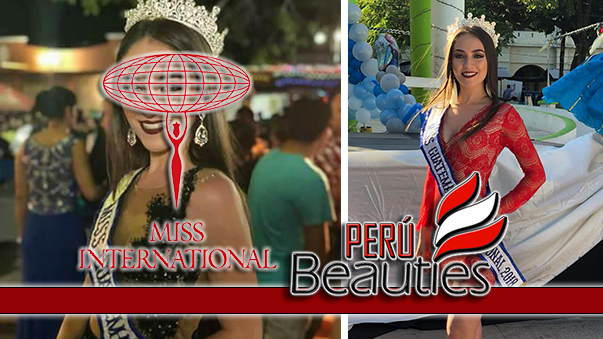 This 24-year-old beauty will now vie for a back-to-back victory at the Miss International Beauty Pageant to be held in November in Tokyo, Japan. 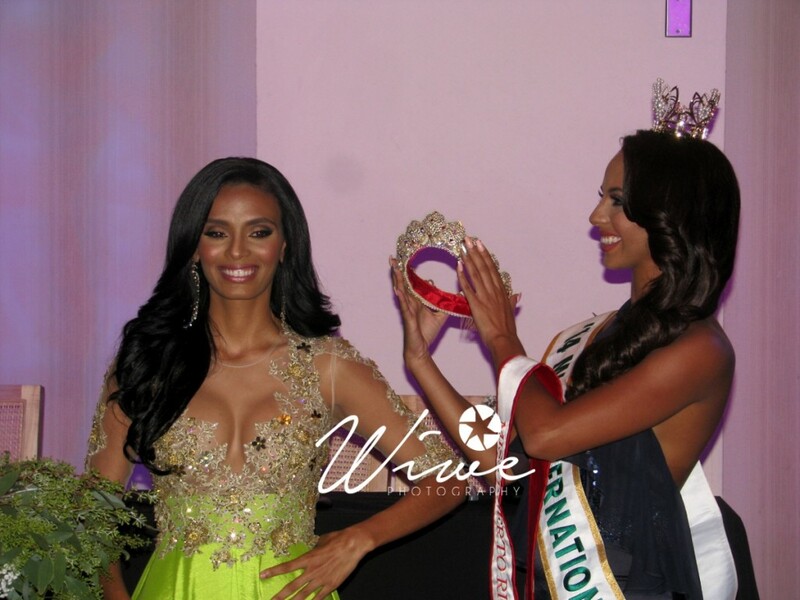 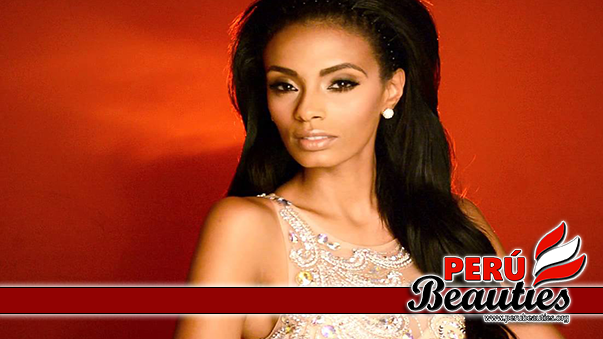 Monción represented Salinas in Miss Universe Puerto Rico 2015. 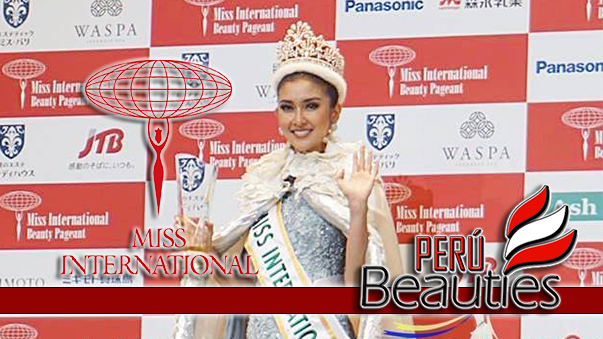 Although a top favorite to win the title, she only finished in the Top 10.